UPDATE – Latest version of this documentation can be found in this blog post. 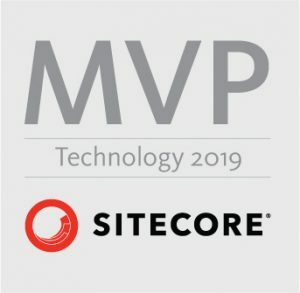 I have compiled last year Sitecore Helix Documentation that is suitable for ebook readers (e-readers) like Kindle, Kobo, Pocketbook and many more. 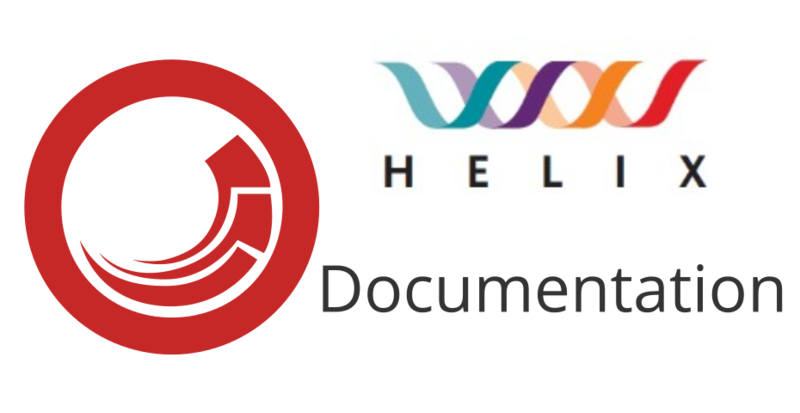 Helix documentation has been slightly updated and also some “typos” have been fixed on August 2017. I have decided therefore to compile once again this documentation with this newer version in various formats so you can read it on various ebook readers based on your preference. You can also go directly to my repository: https://github.com/chorpo/SitecoreHelixDocumentation/. You can find more Sitecore specific guidelines compatible with e-book readers in my other blog posts.